Myles Nelson McKenzie Design is located in Newport Beach and also located in Hilton Head. We incorporate and recommend to our clients tankless water heaters by Rinnai for our custom home and home remodel design projects. Why? Because, we have found that the water heaters from Rinnai are the most efficient. In comparsion to the traditional tank water heater, they will save up to 40 percent less energy than a traditional tank water heater. 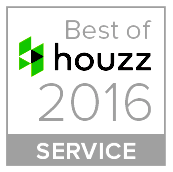 This makes a big difference for our clients and their new custom designed homes and home remodels. The value of a tankless water heaters are known in three ways. First, tankless water heaters are space savers in comparsion to the standard round tank water heater. Secondly, as we mentioned tankless water heaters are efficient and cost effective to operate. But one of the nicest features of the water heaters by Rinnai is the on-demand or instantaneous water supply. Where as a conventional water heater has a tank, thus restricts how much hot water it can dispense before it has to heat more water. Rinnai tankless water heaters deliver an endless supply of hot water, can provide recirculation with their Circ-Logic™ technology and are Wi-Fi compatible. Click on our links provided to view additional information from Rinnai. 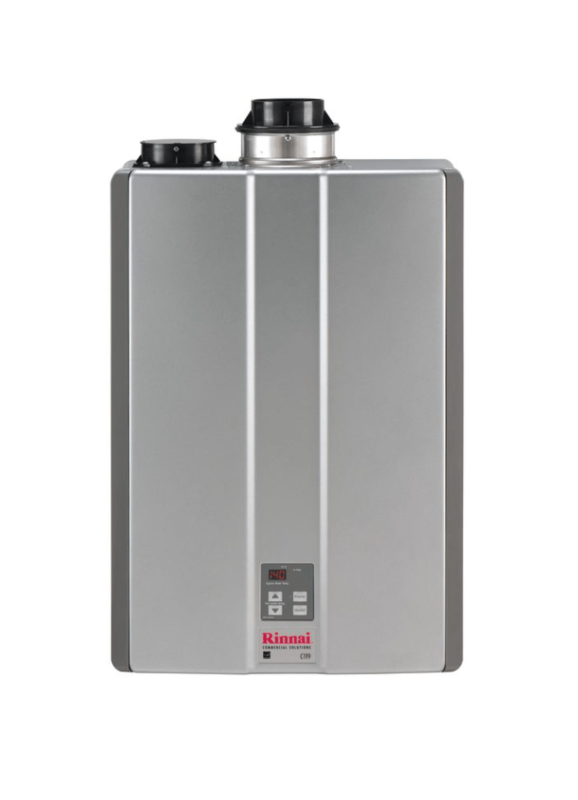 Water heaters from Rinnai,why are they efficient? Tankless water heaters are a smart investment for your home, why? Why they mean less waste in to our landfills?